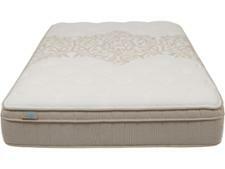 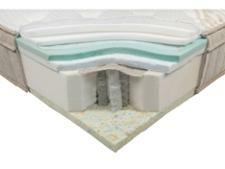 Bensons for Beds iGel Pegasus mattress review - Which? 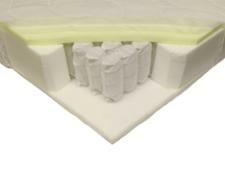 If you can't decide between a memory foam mattress and a pocket sprung one, you may want to consider the iGel Pegasus from Bensons for Beds. 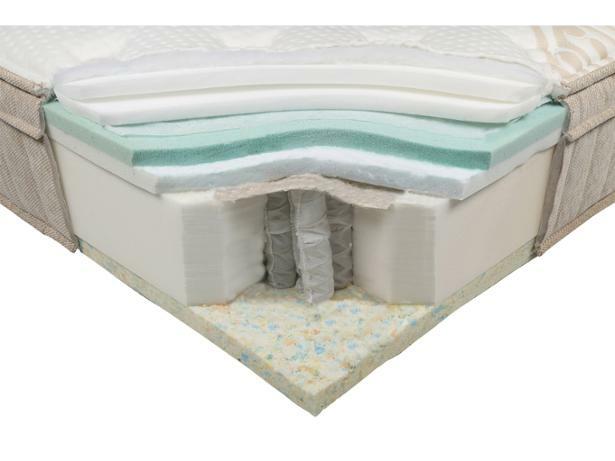 It has both pocket sprung and memory foam layers, but is this a winning combination for providing long-lasting support? 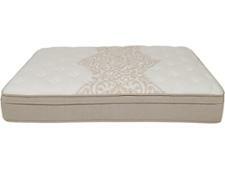 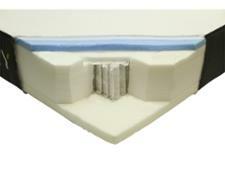 Read our mattress review to find out.